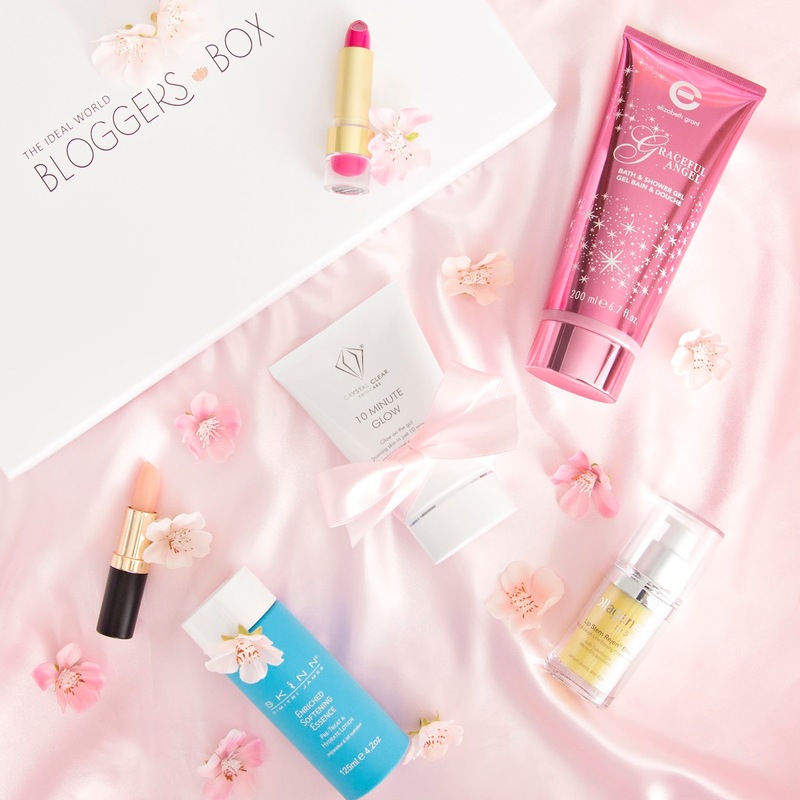 A little while ago I received a very exciting email from the TV shopping channel Ideal World, asking if I would like to receive a Bloggers Box* full of some of their favourite beauty products, and of course I said yes! 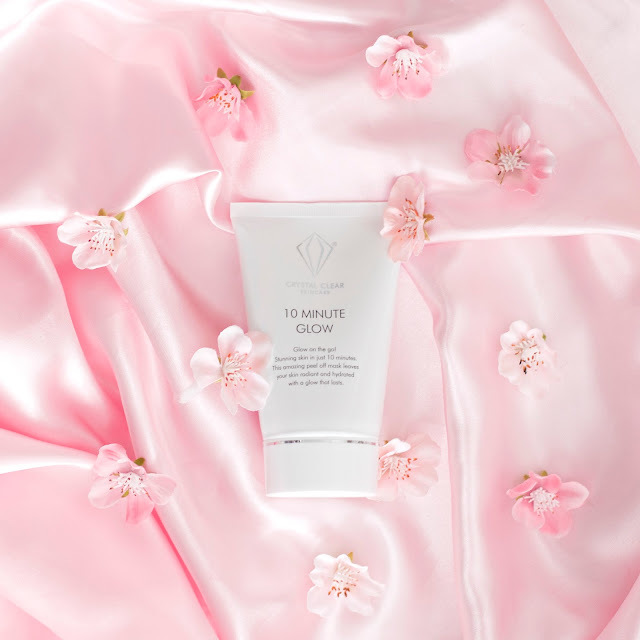 Though I had heard of Ideal World before, I had never associated them with beauty, which now seems crazy because their website is crammed full of skincare and makeup products. 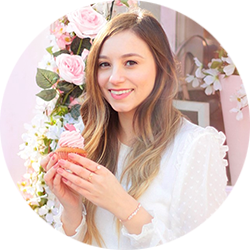 I thought I would write up a mini review of the products I received, since some of them seem relatively undiscovered in the blogging world. As I opened up the huge box of goodies, The Original Makeup Eraser caught my eye and I let out a squeal of excitement. I have wanted to try this since I saw a demo in one of Nikki's Instagram Stories (if you don't follow her on Instagram you totally should by the way, her stories are hilarious!) It's described as a wash cloth which can remove all traces of makeup with just warm water, and I'm happy to say that it actually works! This little wonder cloth removed almost all evidence of makeup from my face, which was much more than I was expecting, as I wear a very full coverage foundation. Since this is just a wash cloth it doesn't have any moisturising properties, so I wouldn't be using this in place of my Holy Grail Cleanser, Oskia's Renaissance Cleansing Gel, but as a first cleanse I have already swapped out my usual micellar water in favour of it. The first makeup product I opened was this lipstick from the brand Skinn in the shade Carnation. 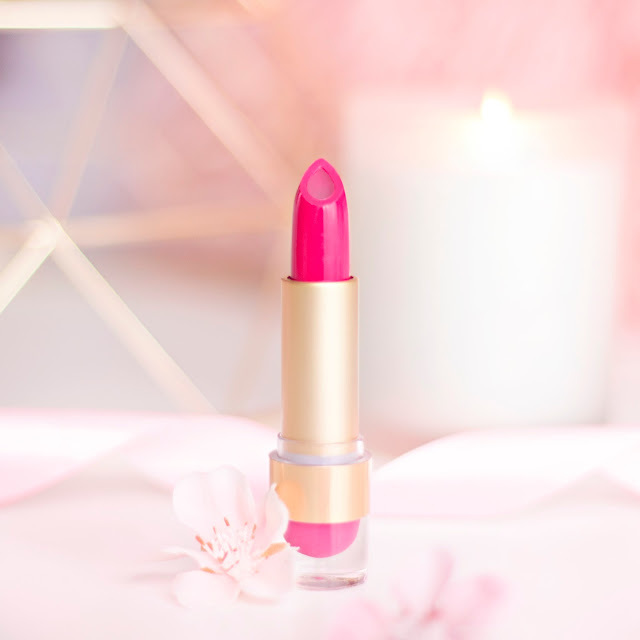 The colour is a gorgeous fuchsia pink, and the actual formula of the lipstick is beautiful, with the moisturising core (which contains Argan and Rosehip oil) ensuring that it isn't at all drying, with an almost balmy finish. 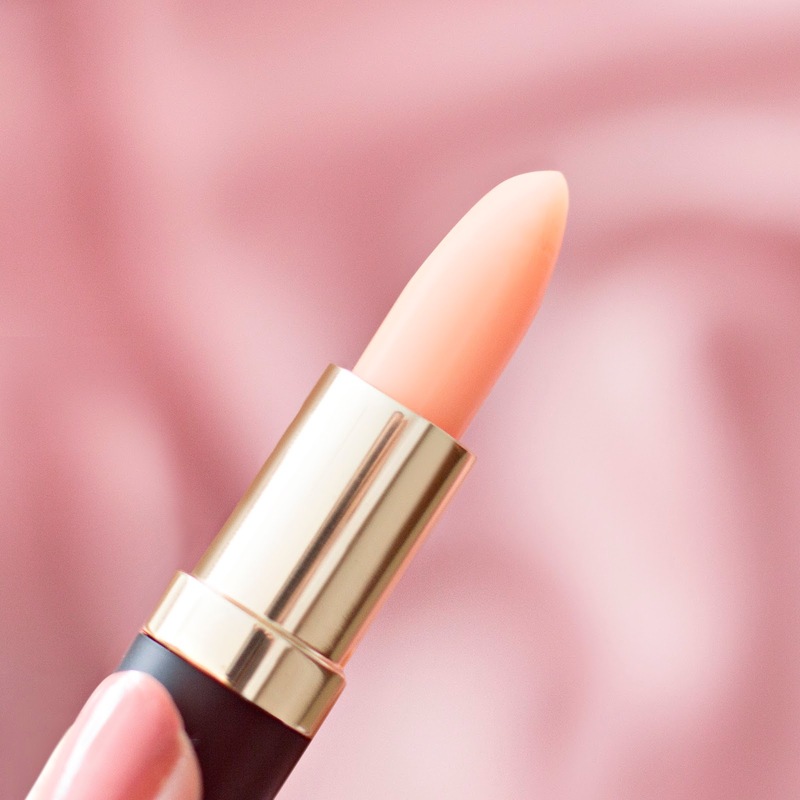 Another product that I've been really enjoying is the Elizabeth Grant Moisture Stick, which is a lip balm in lipstick packaging - so cute! It's super hydrating and smells very mildly of watermelon, so it ticks all of the boxes for me. Lip Stem Rejen by Collagenesis is a serum with anti-ageing properties, which you apply around the mouth area and on to your laughter lines to help to reduce the appearance of lines. This product didn't really do anything for me, because thankfully I don't have many lines around my mouth yet, so even though I can hear myself screaming "prevention is the best cure!" from somewhere in my not so distant future, I'm going to give this one to my mum to test. I'll let you know what she thinks! How adorable is the packaging of Elizabeth Grant's Graceful Angel shower gel?! It's both pink and sparkly - totally my aesthetic! Packaging asides this is a lovely shower gel which has a beautiful sweet floral scent and lathers up nicely on the skin, which is basically everything I ask for in a shower product. Skinn's Enriched Softening Essence is a lotion designed to add an instant hit of moisture to the skin, with a ton of amazing ingredients to help it to do so. I was really excited to try this out because of my dry skin woes, but unfortunately it just can't compete with the new love of my skincare life, The Ordinary's Hyalauronic Acid, to which all other products pale in comparison. I'm definitely going to keep hold of this for when I run out of The Ordinary serum, as it does add an extra hit of hydration, but it's just not quite powerful enough to woo me completely. I've wanted to try a peel off mask for such a long time, so I was really happy to discover the Crystal Clear 10 Minute Glow Mask hidden in the box. The only negative of this mask is that it's awful to apply, it's like squeezing out a dollop of superglue and then attempting to spread it around your face - it's quite tricky and sort of disgusting. However, once it begins to dry the formula doesn't feel sticky at all, it's actually a similar sensation to wearing a clay mask where it feels quite tight, but not uncomfortably so. After leaving it on for about 10 minutes (as suggested in the name of the product) I peel it off, which is my favourite part because it brings back memories of being in primary school and PVA glueing my hands. Once I've managed to remove most of it I splash my face with warm water and voila! My skin feels so clean and fresh and is instantly more dewy. It says on the box to use this once a week, so I've been using it as part of my Sunday night pamper, and my skin is already looking much healthier for it. I am naturally a very pale person who doesn't tan at all, in fact I don't even burn, it's as if I am immune to the sun. For that reason I am super excited to try out the Zhuzh Tan Accelerator, which is supposed to help people who struggle to tan to actually get some colour, and the reviews I've seen online are really positive! I haven't had a chance to use this yet because it is still way too cold for tanning in the UK, but I can't wait to crack this out on holiday, and of course I'll let you know if it's the miracle product I'm hoping for. So that's everything! 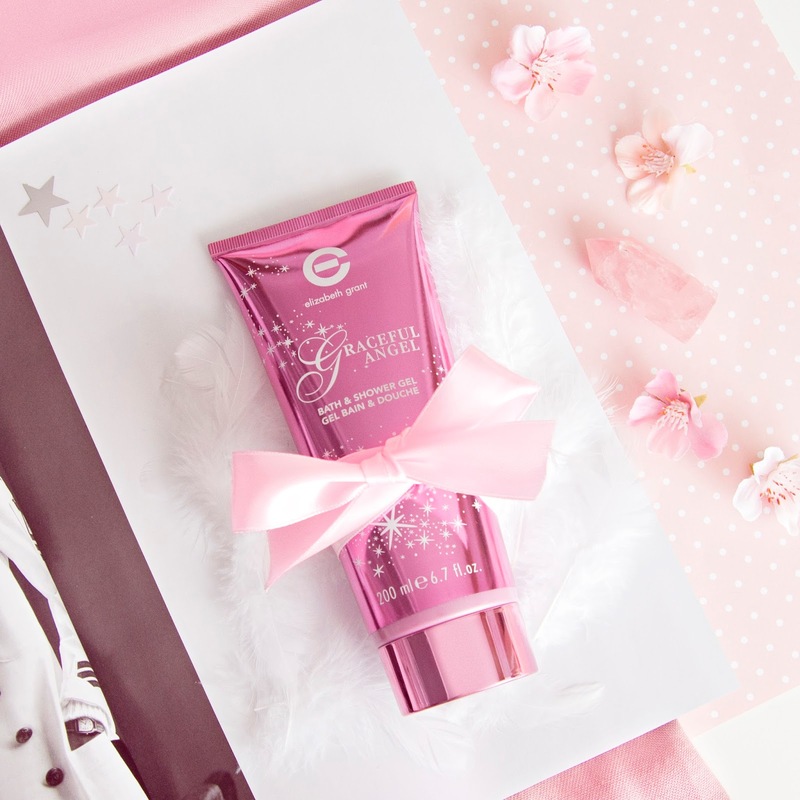 If Ideal World has somehow managed to pass you by then hopefully this little post has inspired you to check out their website, because they have literally hundreds of skincare and makeup gems waiting to be discovered. Let me know if anything has caught your eye!